***Trail Leader Bootcamp*** - POSTPONED TO LATER DATE - Stay Tuned! August 2018 JOTM Contest Submission Thread! The Jeep of The Month Contest is now in session. 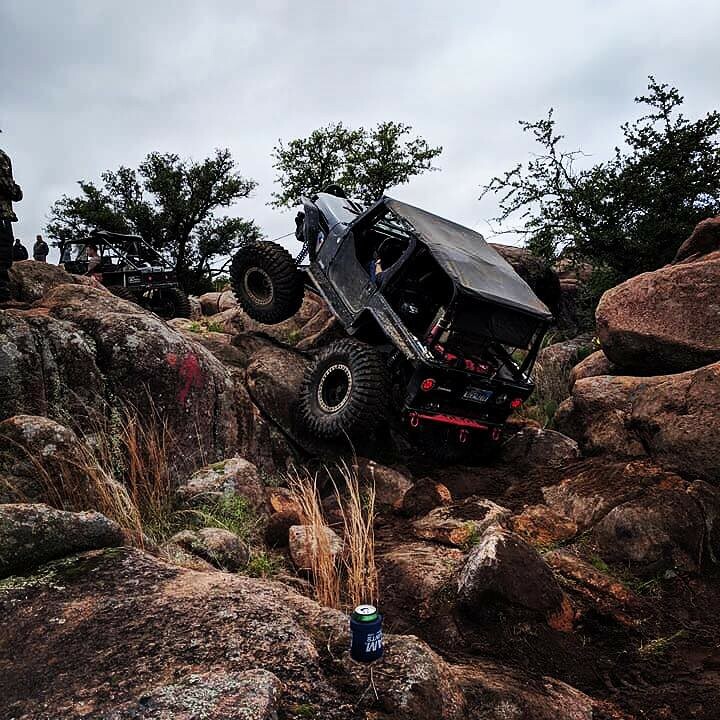 The theme of the contest is to show us the best picture ever taken of your jeep. This includes: scenery, lighting, and all aspects that encapsulate good picture taking. All appropriate pictures can entered into the contest. In the submission thread all we need is the picture, no other information is required at this point. of your choice (suggest flickr, photo bucket, imgur etc) and post into the current contest thread. Be sure to post your entry by the 15th of the month! All times are GMT-6. This page was generated at 12:50 AM.